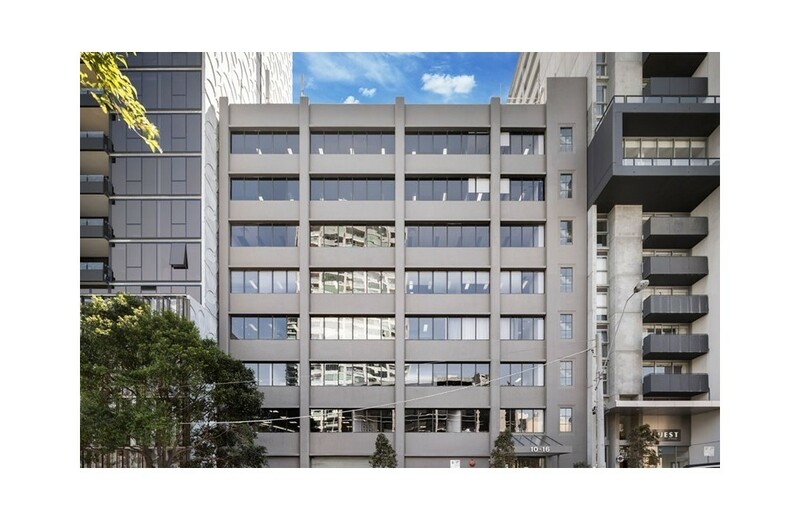 An eight level, refurbished building located on the immediate fringe of the St Kilda Road office market. The site offers longer term redevelopment or site maximisation potential. 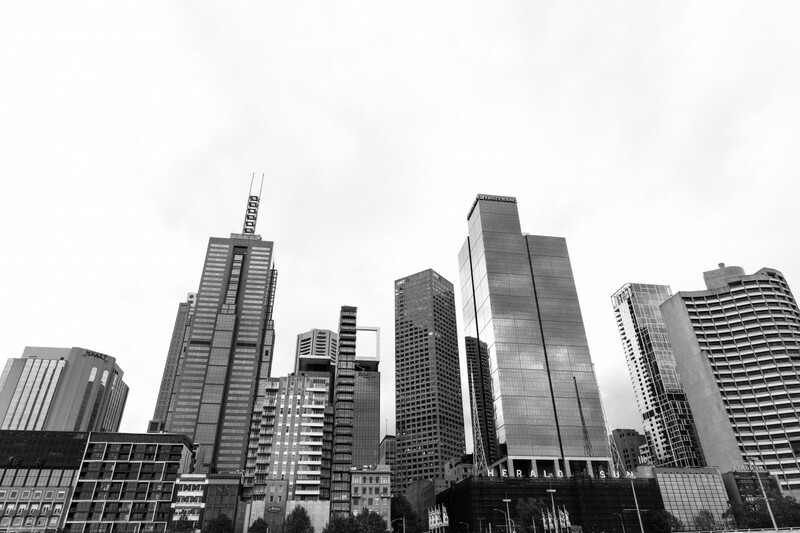 Location Description: The property is located in a prime location on the shoulder of St Kilda Rd and within 2 kilometers of the CBD of Melbourne. It is within close proximity (approx. 500m) from the proposed Domain underground Train Station (under construction). Sale Process: The property was sold via an ‘off market’ transaction to a private investor. Tenancy: The property is fully leased to longstanding tenant Dimension Data, a global information technology services company. The current 11 year lease expires 31/08/2019 with no option for a further term.